Preparations for the 2019 VAFA season are underway with the recommencement of Pre-Season Training on January 30. Meanwhile, Player Registrations are now open for the new season. Extreme weather and lightning in the area forced the first training session indoors but it was still great to see such great numbers in attendance with around 50 men and 15 women. 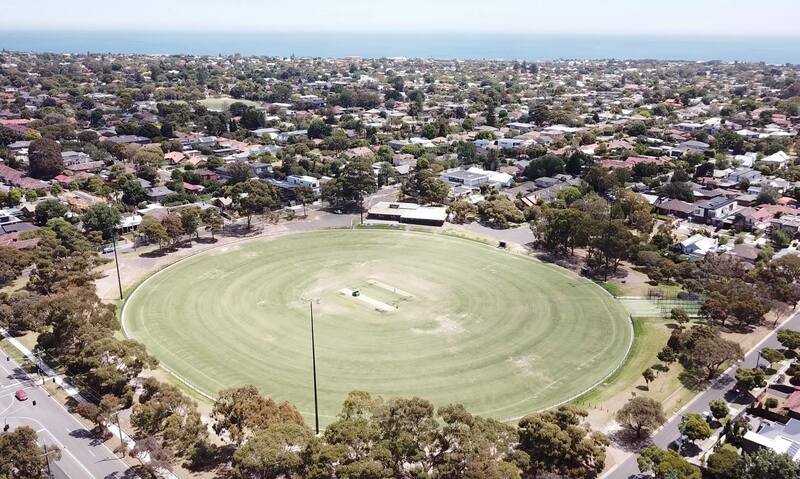 The Bayside Council has allocated us the upper oval at Peterson Reserve, Highett Rd & Telford St, Highett – home of the Highett West Cricket Club. Men’s training will be held each Monday and Wednesday commencing at 6pm – meet at Boss James Reserve first and the group will then run to Highett. Please note no footy boots may be worn at this stage. Eventually, training will move back to Boss James Reserve and revert to Tuesday/Thursday once the cricket season concludes. RSVP on the Facebook event. Senior Women’s training has also restarted, with the same dates as the men. The venue expected to be Mentone Girl’s Secondary College. This will be confirmed ASAP. Hampton Rovers will play two practice matches prior to the commencement of the 2019 season, first taking on SFNL side Doveton Eagles at Power Reserve, Doveton on Saturday 16th March. The following Sunday, the Rovers will face Prahran at Tatterson Park in Keysborough. The 2019 season kicks-off on Saturday 6th April, with the Rovers travelling to Keysborough to face Old Mentonians. View the full 2019 fixture here. Player Registrations are now open for the 2019 VAFA season. New and returning players can sign-up online via the FootyWeb site and pay subs online during the process. Player transfers open on Feb 1, so any players coming to the Rovers from another club or the juniors will need to contact us so we can put in a transfer for you.